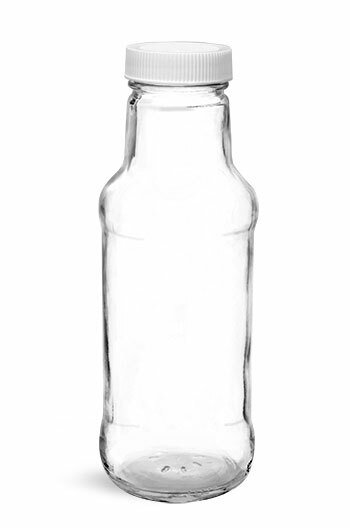 Glass fruit juice bottles with gold metal caps could be used to store refreshing fruit juice drinks with ease. 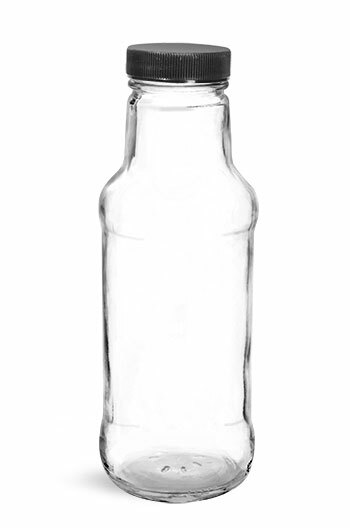 These clear glass beverage bottles can withstand both high and low temperatures, making them usable for hot filling or cold pressing vegetable and juice drinks. Showcasing your product is simple with the smooth, tall decorating area provided by the fruit juice bottles, allowing for labeling or silkscreening. 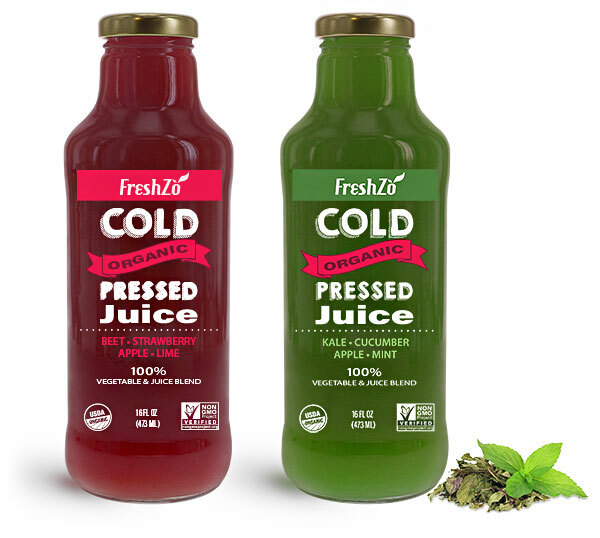 The high clarity of clear glass also allows you to clearly highlight the natural vibrant colors of organic juice drinks and other beverages.